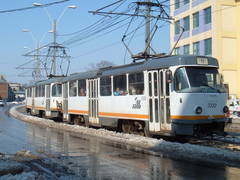 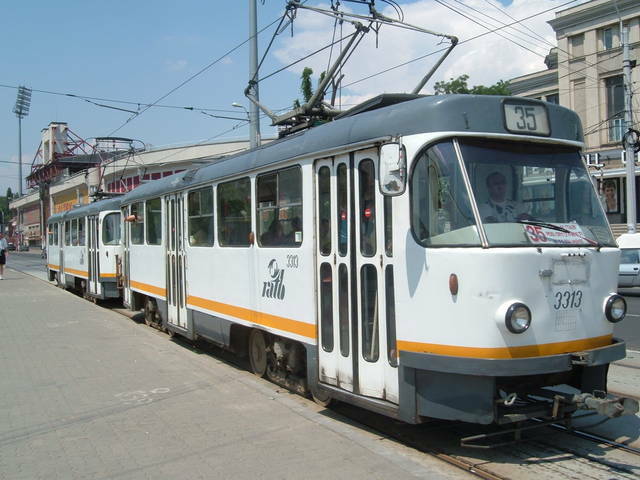 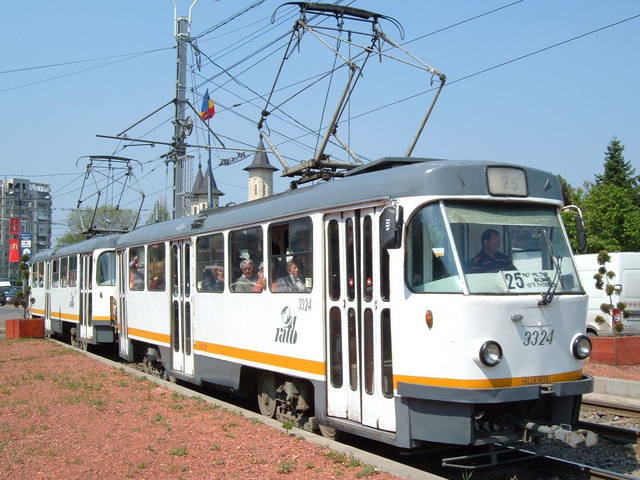 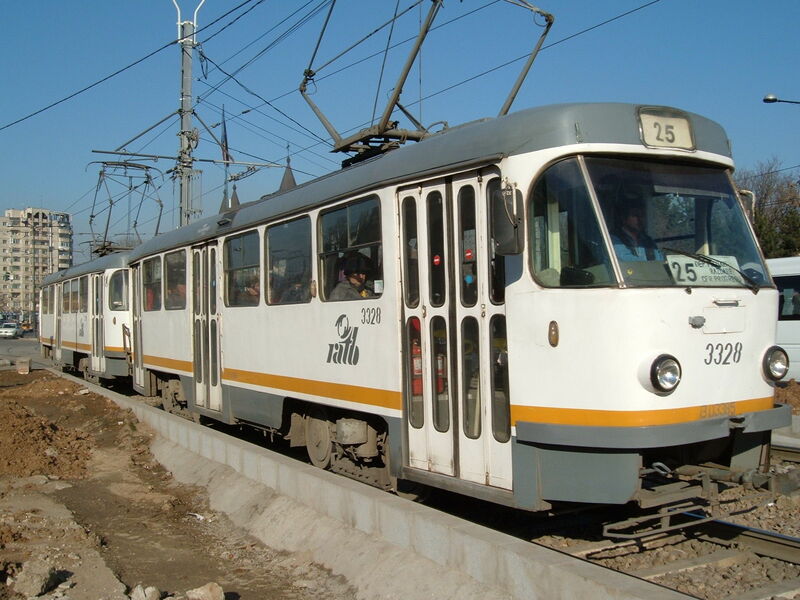 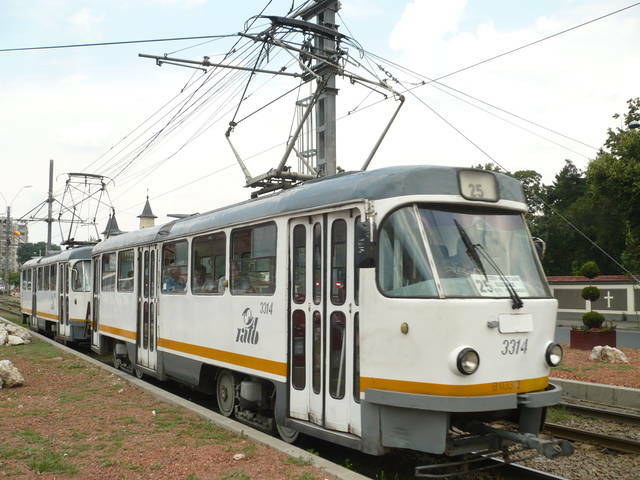 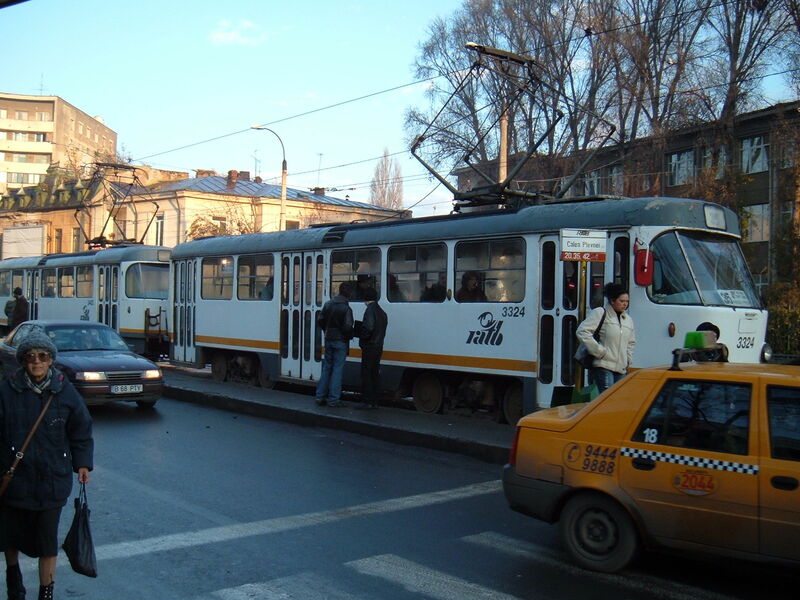 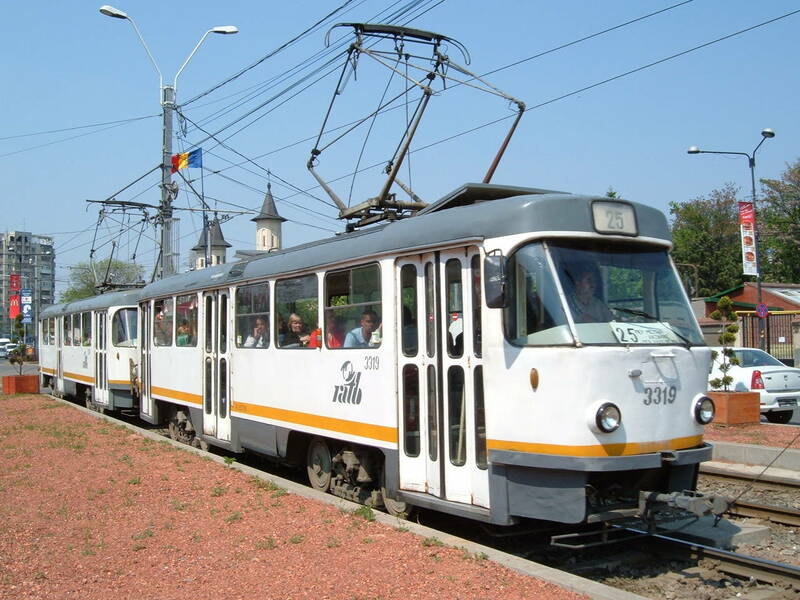 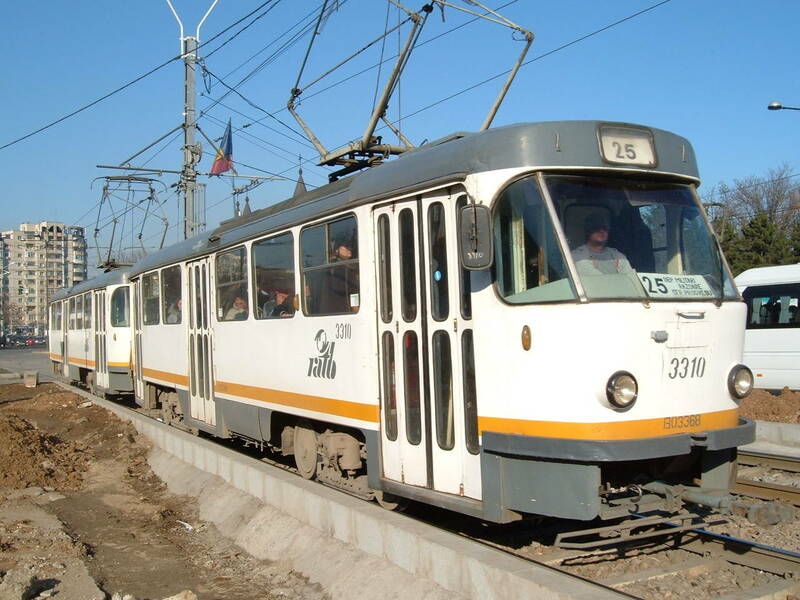 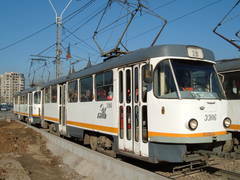 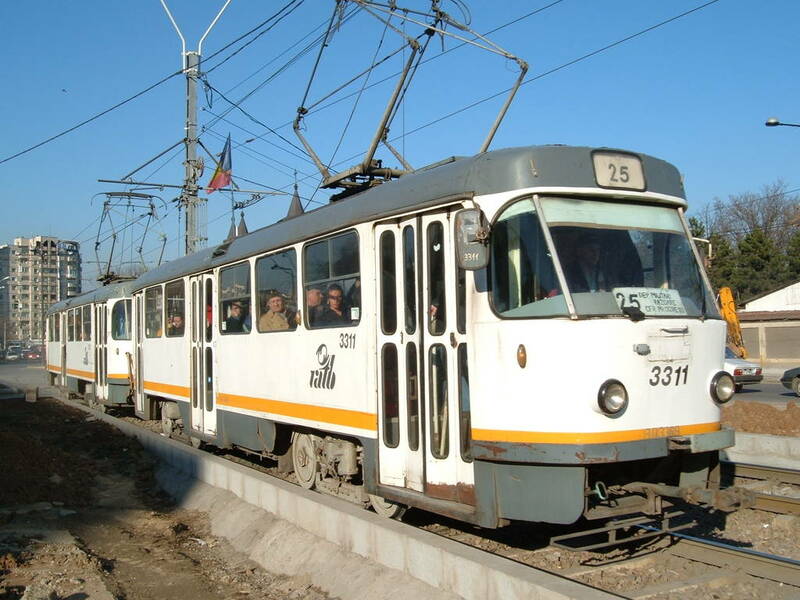 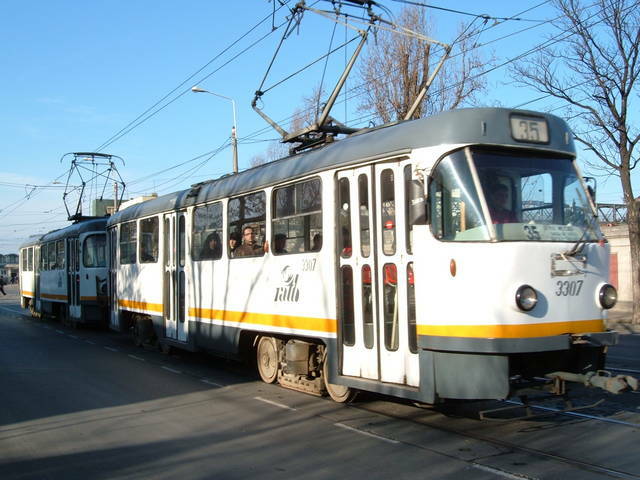 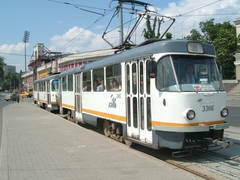 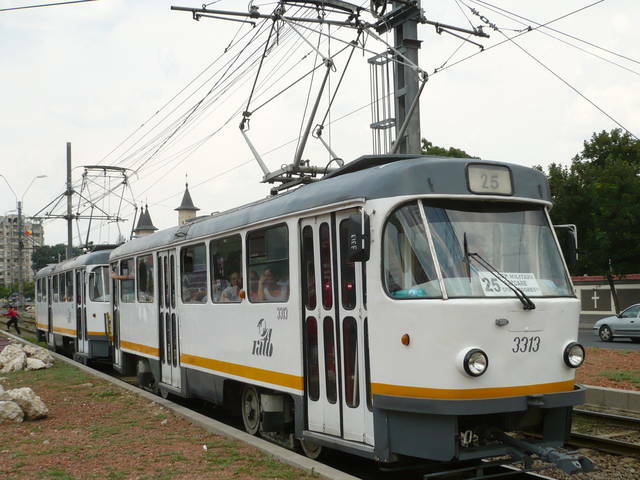 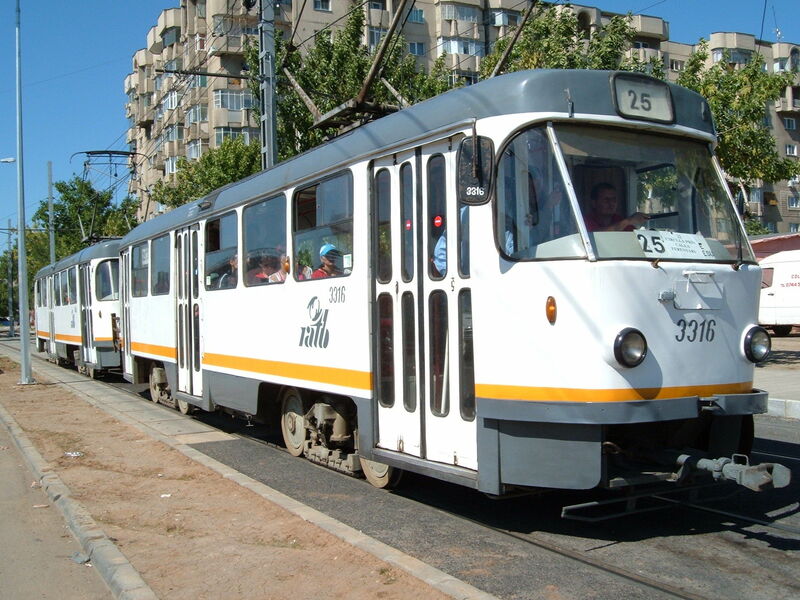 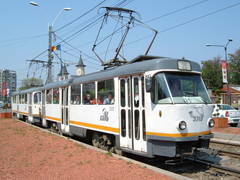 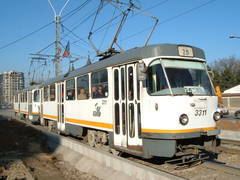 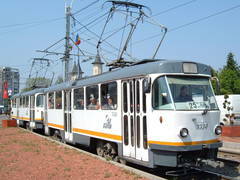 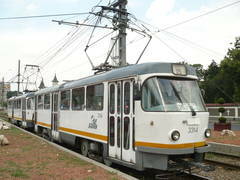 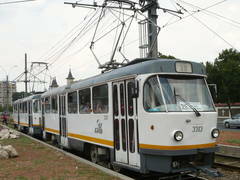 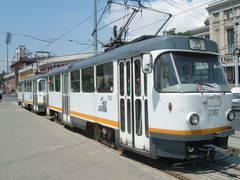 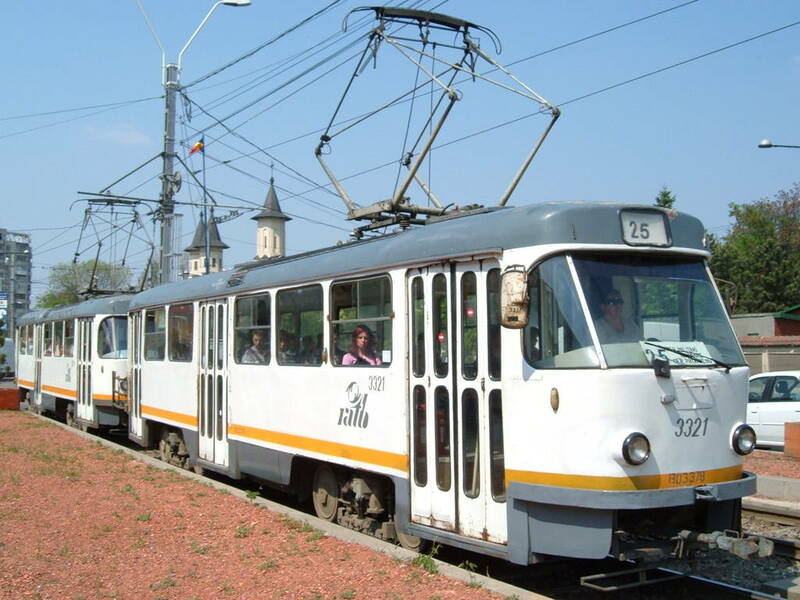 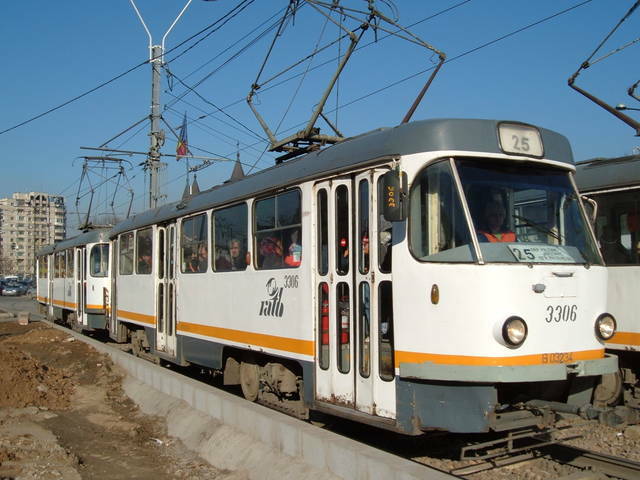 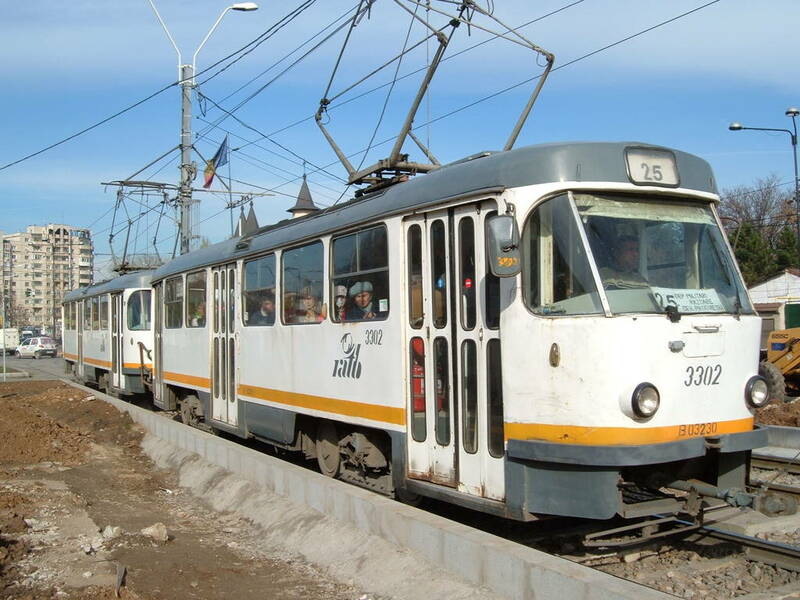 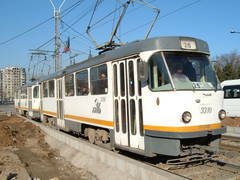 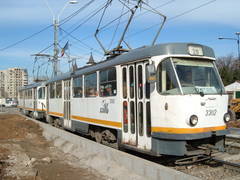 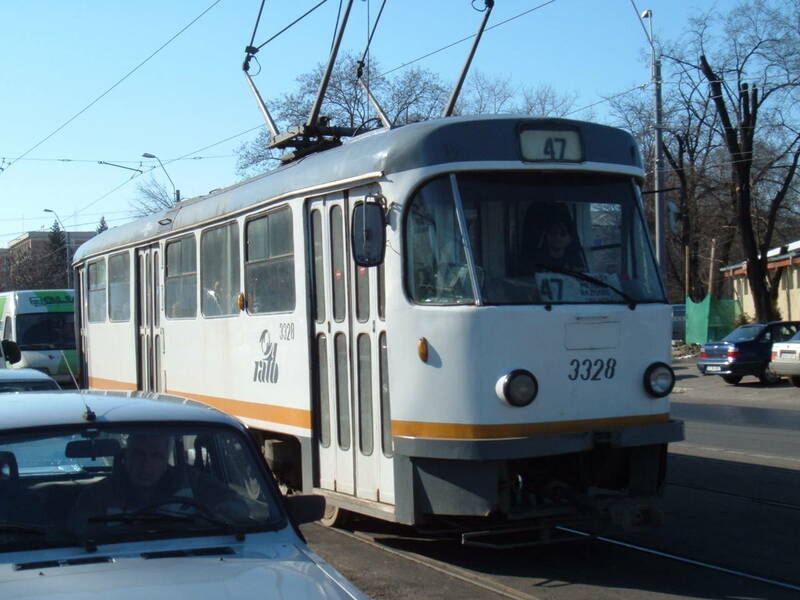 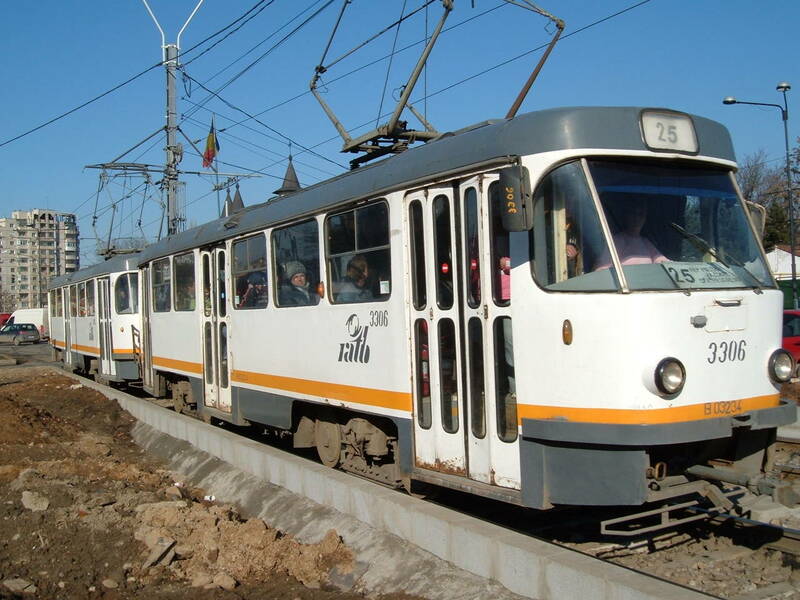 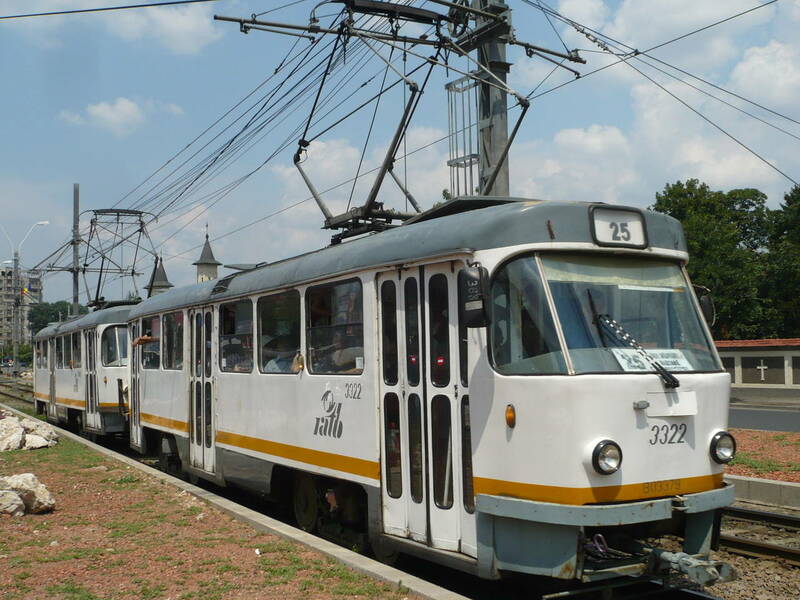 You've looked for: Trams Tatra T4 in Bucharest. 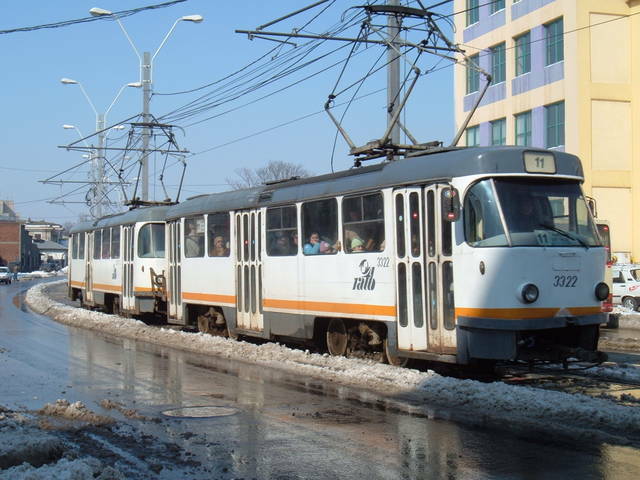 Found 88 results; displaying from 1 to 20. 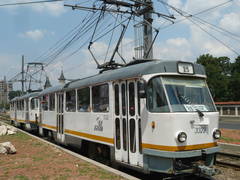 See also [21..40] [41..60] [61..80] [81..88]. 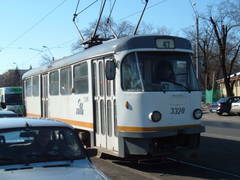 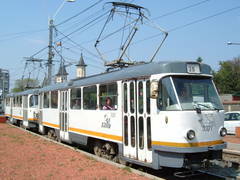 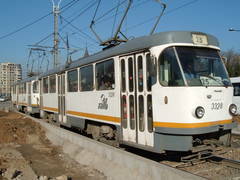 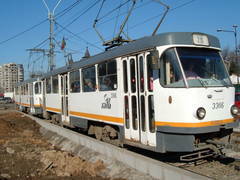 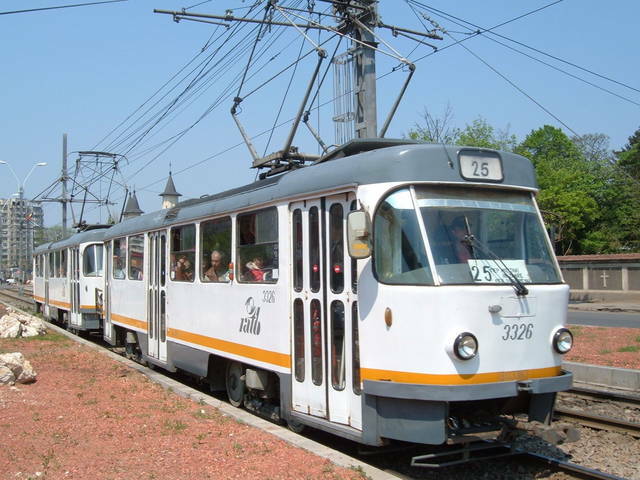 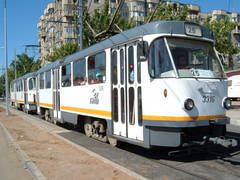 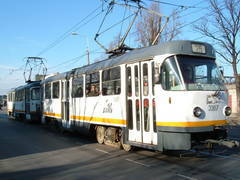 Trams of this type were seen on lines: 8(26), 11(20), 12(2), 20(7), 25(43), 35(51), 42(1), 44(19), 47(29), 48(16), 52(4).